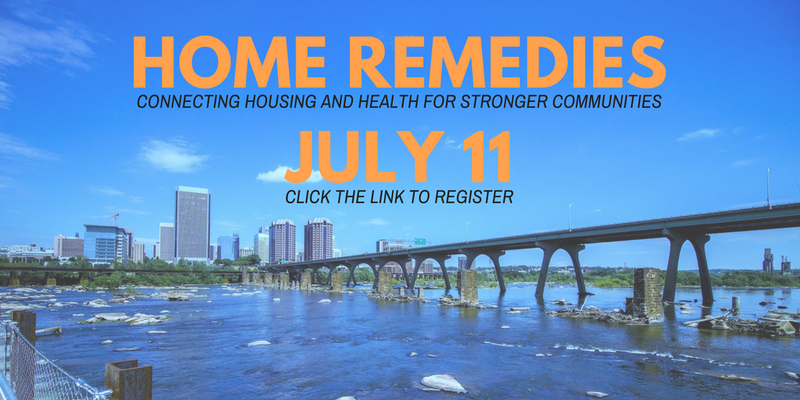 Join Housing Virginia on July 11 for a day of exploring the best practices in linking health outcomes and housing conditions throughout Virginia's communities. 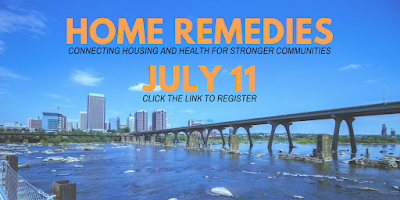 Home Remedies: Connecting Housing and Health for Stronger Communities will explore the connection impacting individuals, neighborhoods, and defined populations. Early Bird registration ends June 11. Detailed session topics and agenda will be announced soon. This blog post was contributed by Housing Virginia.